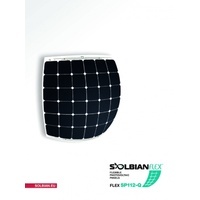 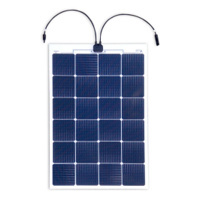 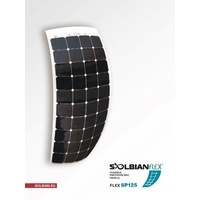 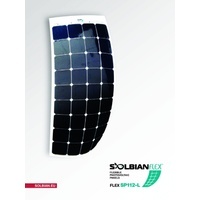 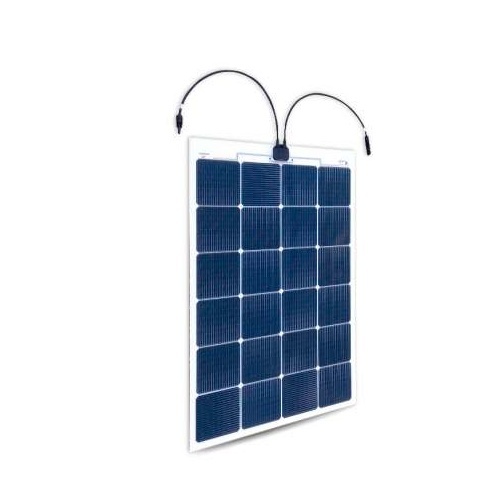 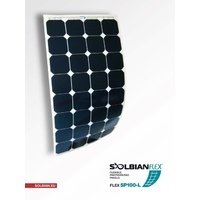 As with all Solbianflex panels, only whole cells are used. 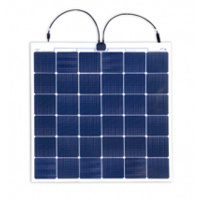 This means that the voltage increases with the panel wattage, whereas the current is the same for all panels. 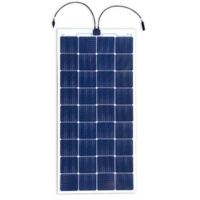 For example the SR62 has 14 cells in series giving just over 7V, whereas the SR160 has 36 cells in series giving just over 18V. 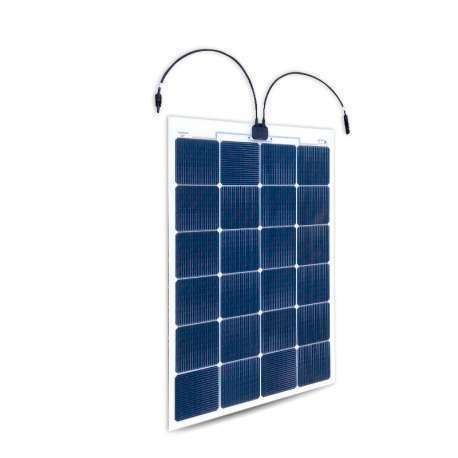 The amps for both panels is 8.6Amp. 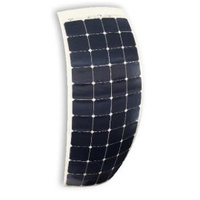 * Values at STC = Standard Test Conditions: (a) light Spectrum for an Air Mass of 1.5; (b) irradiance of 1000 W/m2 with perpendicular incidence and (c) cell temperature of 25 °C. 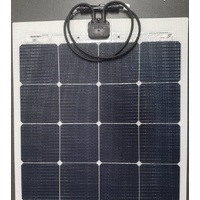 Measurements carried out according to the Standard IEC 61215 requirements.